4 Bedroom Semi Detached House For Sale in Hitchin for Asking Price £445,000. A well presented, double storey extended family home boasting a wealth of open plan living space. 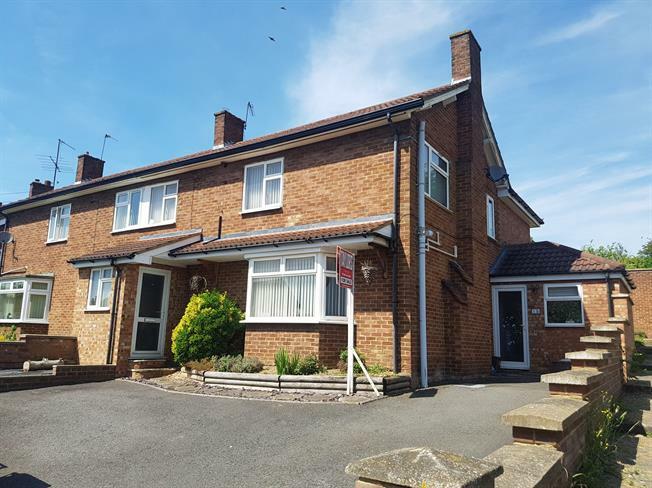 The property comprises, porch, entrance hall, snug area open plan onto kitchen diner with patio doors to rear garden, utility, downstairs shower room and main lounge. On the first floor three good sized double bedrooms, master bedroom with en-suite and main family bathroom. The property further benefits from off road parking, rear garden and modern decor throughout.